Here’s a quick piece of advice from Julie Sutton, head of Coldwell Banker’s Julie Sutton Group: When you’re going to sell your home, the photos should look like the pages of a home magazine. 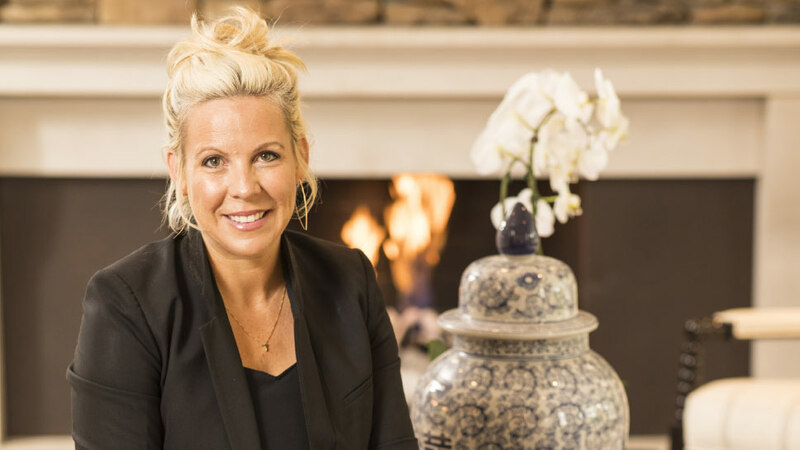 Sutton is one of the best in the real estate business when it comes to marketing a home to sell it—drawing on her vast years of experience in marketing and advertising before she moved to real estate. “It’s important to think about marketing in different ways,” she says. For example, think of the online listing as the first showing. Sutton is realistic about this, accepting the fact that most buyers today start their home searches not by reaching out to a realtor but on their phones or laptops. One of her key skills is helping sellers stage their home so that it appeals to the right buyer, right off the bat. And Hinsdale is an especially great place to help people buy and sell homes because so many of them are filled with the architectural details and good bones that people are looking for. The homes that are selling quickly on the market right now are those that have been updated recently and are move-in ready, and there’s no better partner in the market to help you get top dollar than Julie Sutton. Julie Sutton is a member of Coldwell Banker. You can reach her at 312-909-9561 and at thejuliesuttongroup.com.